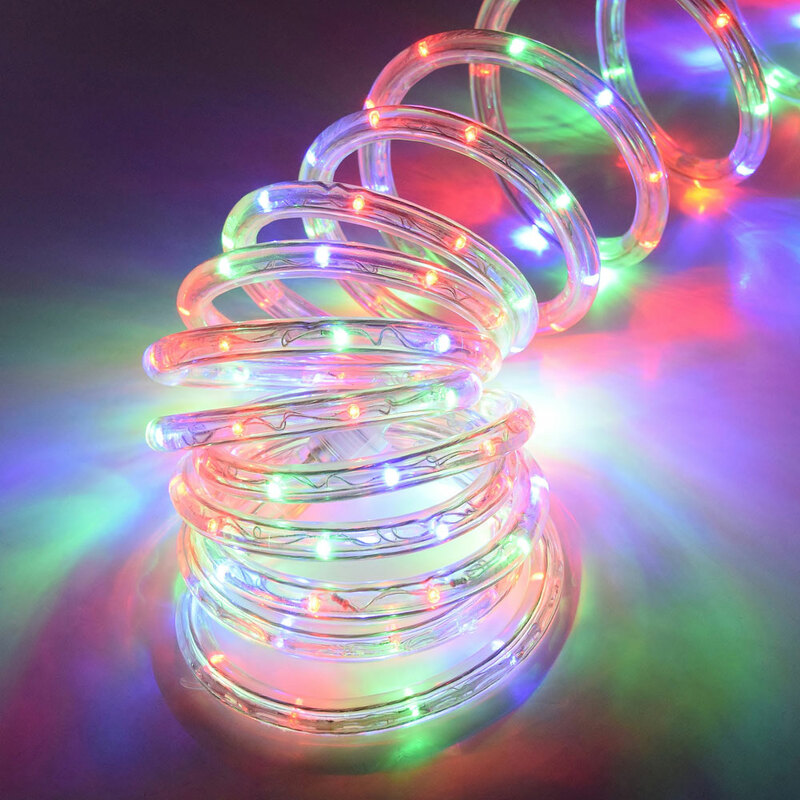 18 foot multi color LED rope light with 144 lights has bulbs rated to last 100,000 hours. 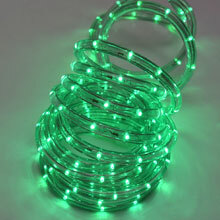 It has an end connect adapter cap for continuous connection of up to 200 feet with a 12 inch 18 AWG lead wire. 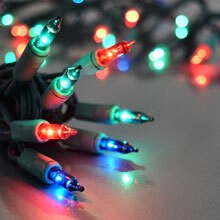 Up to 90% energy savings over incandescent lights. 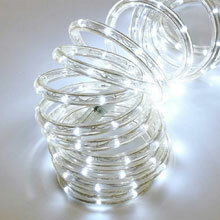 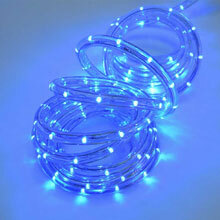 Rope light is 18 feet long for more flexibility in decorating over smaller footages and 1/2 inches in diameter. 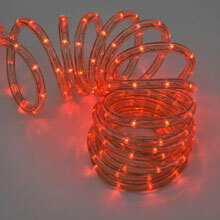 18' multi color LED rope light feature 144 red LEDs in 1/2" dia.